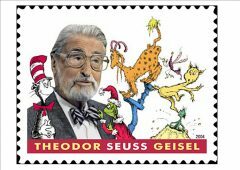 Dr Seuss may not have actually been a doctor, but he was right about writing. All writing is only as good as its editing. It is easy to write using too many words but not so simple to cut your word count in order to communicate in a precise manner what you want to say. Once you have gained these skills, you will find that they spill naturally into your other writing and become useful editing tools. Star book give-away! Tingle your tremble monkey and shiver your spine for a thrilling start to January. Dark Moon by JC Smythe. RT to win! JC Smythe’s latest thriller ‘Dark Moon’ is an intuitive study of contemplative mood and ethereal environment. Its dark, complex language will take you into a zone that you wish you had never entered. Retweet to win your copy. In this quote Hemingway acknowledges that writing can be a hard slog. If you enjoy it you will understand the frustration of a crowded day with no time to write. Even a 500-word blog post takes a couple of hours if it is well researched and edited. 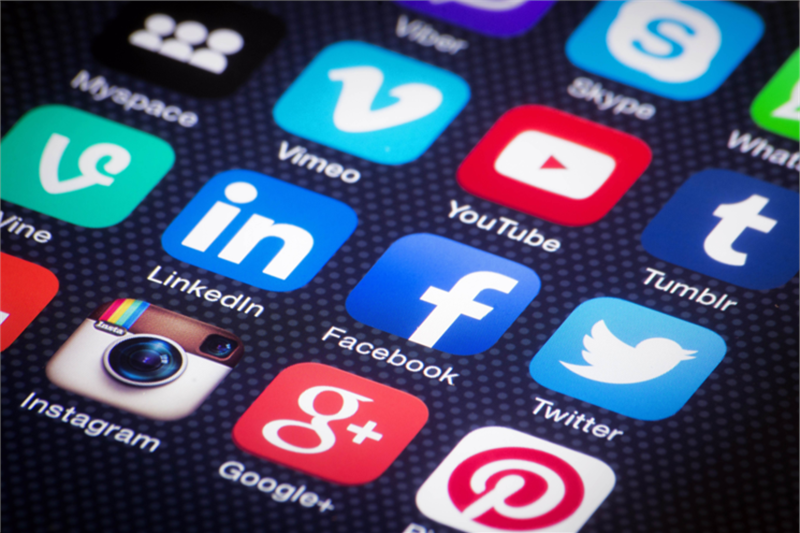 If you think carefully about your social media posts, you will find that the act of creating exactly the right impression and using exactly the right language becomes akin to a craft. In other words, shaping an excellent social media post can be as satisfying as writing say a short poem. If you can only find odd times in the day to write, then keep your hand in by practicing a bit of social media creation. Most of us adults don’t have a teacher available to mark our writing with multicoloured pens. In fact, writing a long piece of work can be a tricky exercise in self-assessment. Mistakes that are made at the beginning are often left to run until the end when they can become difficult to untangle during editing. Social media however offers the ultimate feedback in which people will either ‘like’ or ignore your work. This may seem harsh but it is satisfying, when you have carefully crafted a post, to see what you have written being shared. Of course, this type of approval has to be taken with a pinch of salt, your tweet might be popular because you have offered a prize or attached a stunning image and not all of your readers will know if you have put an apostrophe in the correct place or not. 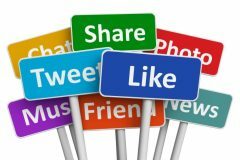 Nonetheless, it is worth noting which of your posts attract the most attention and trying to ascertain which types of language usage have contributed to the most success. g. Ferry across to our fantastic food fair. Falafel, fondues and fancies that don’t cost a fortune. Feast on your favourite fare! Experiment with hashtags. 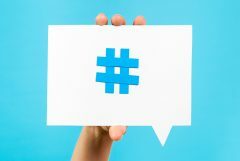 Hashtags highlight words that are key to your message. Finding the perfect hashtag is the ultimate exercise in summary. Create your own combinations. This is your opportunity to contribute to the advancement (or detriment) of the English language. Some combination or portmanteaux words have been around a while e.g. ‘smoke’ and ‘fog’ = ‘smog’ and others are more recent additions e.g. ‘chill’ and ‘relax’ = ‘chillax’. The IT industry is particularly efficient at portmanteaux word creation: email, podcast, emoticon and webinar are but a few examples. One funercise (fun and exercise) would be to try to jocreate (join and create) your own frerds (fresh words) and see if you can get them usopted (used and adopted) on smedia or even into the OxEnDic! There can be no denying that social media is having an impact on language usage, particular when it comes to pace of change. Some might see this as a negative but the truth is that the English language has never been static; words fall into and out of use and new styles and requirements have their impact. We would all be wise to make the most of social media based opportunities to improve our writing skills. The exchange of information is an important element of social media communication. Find out how to use some specific business correspondence phrases here.